Clean and sleek with a timeless look. 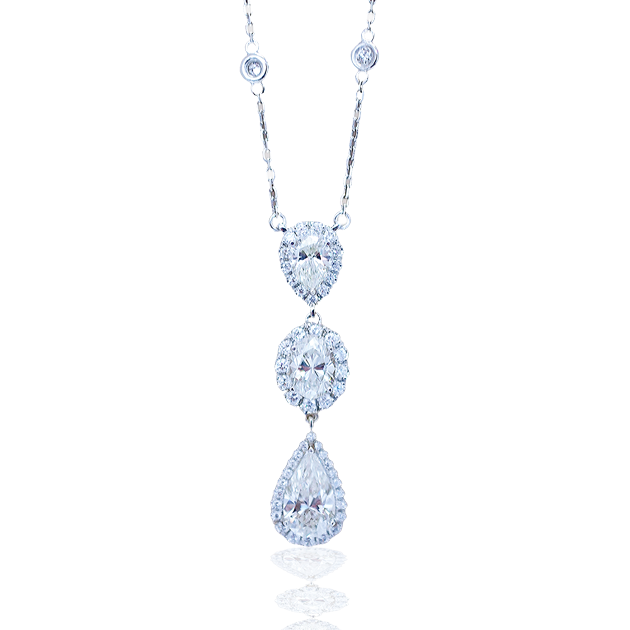 This diamond necklace has on display three wonderfully cut diamonds. 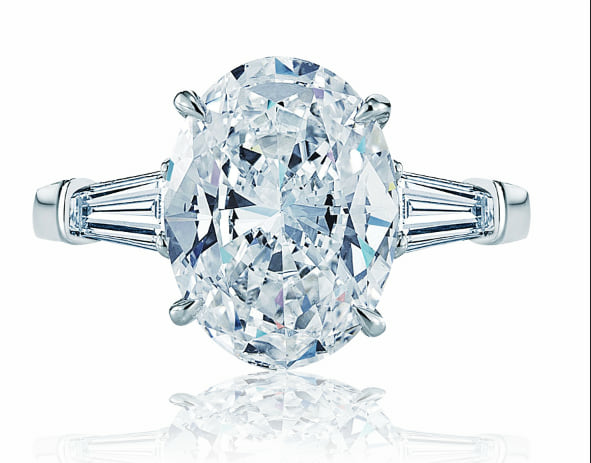 With three different shaped fancy cut diamonds, this is a piece that shows what can be with great jewelry design. This piece has over 4 carats of diamonds which are white and have amazing clarity and sparkle. To view this necklace please book an appointment or stop by at our Newport Beach Location, north of Laguna Beach and Corona Del Mar and west of Costa Mesa.